Cynthia was born on April 15,1995 in Lima – Peru. She has a degree in Systems Engineering from National University of Engineering – Peru. In addition, she was an international student in 2014 in Keimyung University – South Korea. In 2017, Cynthia was a finalist in the national championship Startup Peru organized by the Ministry of Production with her startup called “AUREDU” where her aim was to improve the teaching-learning process using an augmented reality application, her positions were CEO and CTO. Currently, Cynthia is working at Banco de Crédito del Perú (BCP), it’s the biggest bank in Peru characterized by being a leader in technological innovation. Cynthia likes to share her knowledge in science and technology, that’s why she has been working as volunteer since 2013, as professor of algorithm, augmented reality and math in National University of Engineering and SUMA, a group of volunteer workers of BCP. 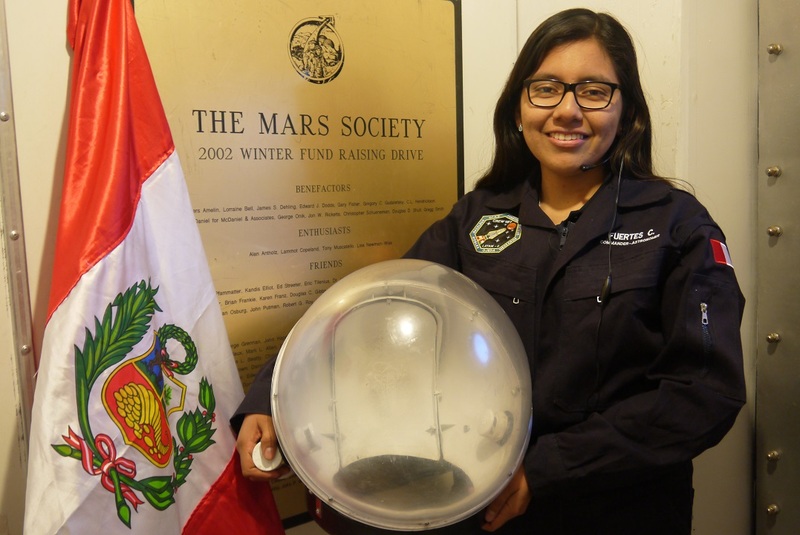 She has strong interest in space issues, that’s why being part of MDRS will be an opportunity for her to contribute with her knowledge to achieve one of the greatest dreams of humanity: go to Mars. As Dr. Robert Zubrin said there are three reasons why go to Mars is a goal: science (Mars is the closest planet to Earth), challenge and future (Mars is the future). Besides, this experience will help Cynthia to spread the space issues among the Peruvian students. Atila was born on February 13, 1998 in Piura-Peru. He is an undergraduate biology Peruvian student in the Science and Philosophy Department at Universidad Peruana Cayetano Heredia. His main focus is Evolution specifically on Astrobiology. 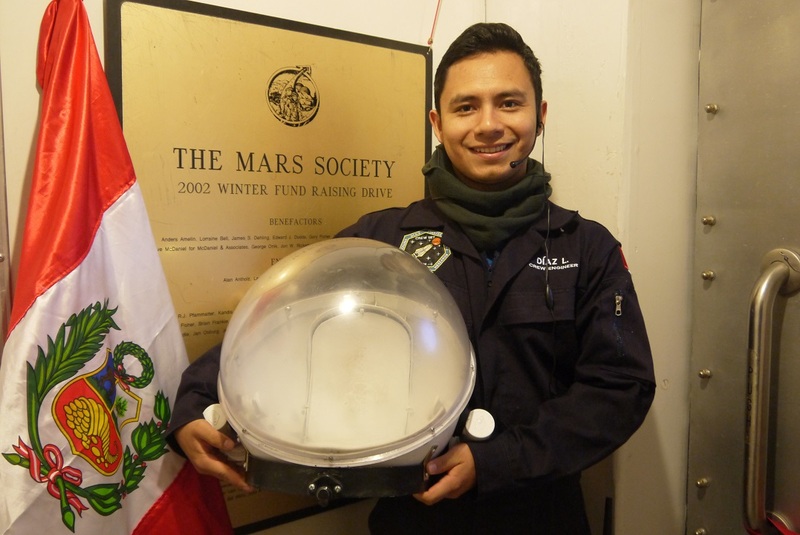 He’s a current member of the Peruvian Association of Astrobiology (ASPAST). His passion about space science and his dreams about being one of the first Martians are his main drives and he fervently believe that the achievements and discoveries that will be made in the following years, related to astrobiology, will not only take us one step beyond Earth, but a step further for the advance of the humankind. However, these advances would be useless if they were not transmitted to others. For him there is no greater reward than sharing the passion and knowledge of science. Luis José was born on April 14, 1993 in Cascas-Peru. He is a Mechatronics Engineer. He belongs to the Peruvian Robotics Association and The Robotics Club “Robotronics-UNT”, participating in several international robotic contests. 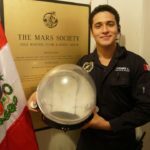 He also belongs to the Astronomical Association of Trujillo (ATA), promoting space sciences and curiosity about planets, stars and the universe for all people. Luis José takes part on Hack Space-Trujillo where he shares his knowledge in electronics and robotics with others. The Crew engineer is dedicated to research and he has specialized in the development of electronic projects and solutions and has extensive experience in the construction and programming of Drons (UAV’s). He has been working on methods for stress reduction in extreme isolation conditions and improvement of simulation conditions for survival on Mars, especially in the design of a thermoregulation system for the interior of the simulation suits. 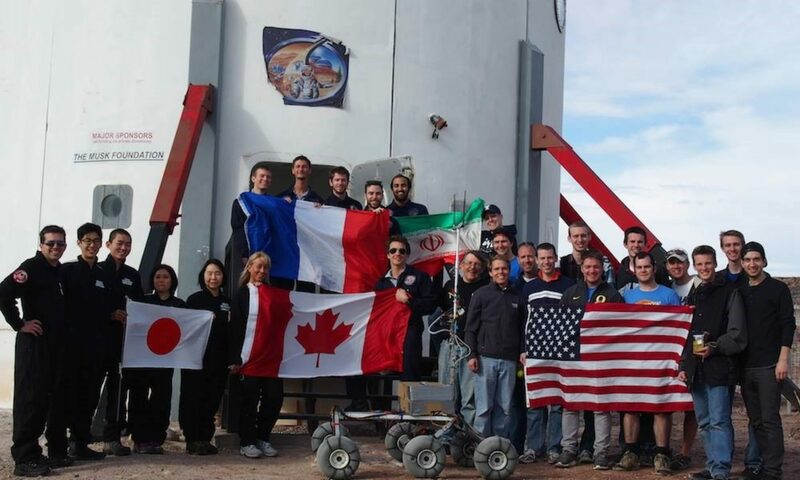 The fact of being part of a crew in the MDRS is a higher step for reaching his greatest goal: Be an astronaut. David was born on 1995 in Bogotá Colombia. 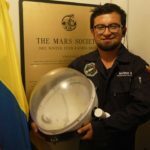 He is Mechatronics engineer and currently he is studying a master in systems and computational engineering at the National University of Colombia. He is member of the Aerospace Development and Research Group of the National University where he is involved in projects related with satellites and space farming. The summer of 2016, he participated in the Samara Summer Space School “Advanced technologies for nanosatellite´s experiments in space” and cooperated in the project Inter-Ion. Also, he is cofounder of a recycling company named FAHYSA SAS where he has developed the function of CEO and projects engineer. Oscar was born on October 18, 1987 in Bogotá-Colombia. He is Mechanical Engineering student at Universidad Nacional de Colombia. 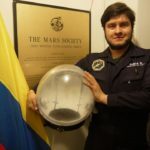 He is the coordinator of the Aerospace Research and Development Group of the Universidad Nacional de Colombia (GIDA-UN), as well as the National Point of Contact for the Space Generation Advisory Council in Colombia. 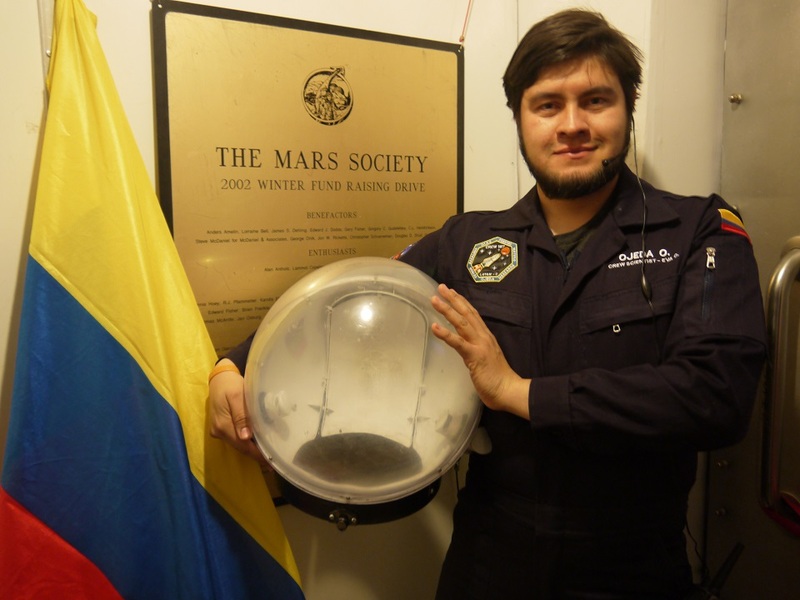 In GIDA-UN he has led projects in rocketry, space policy, and currently is working in the Cóndor Space Suit Simulator, and more recently he participated of a Research internship at Purdue |University, where he developed a wheel to be used in rovers, as well as 3D printers of cementitious materials. 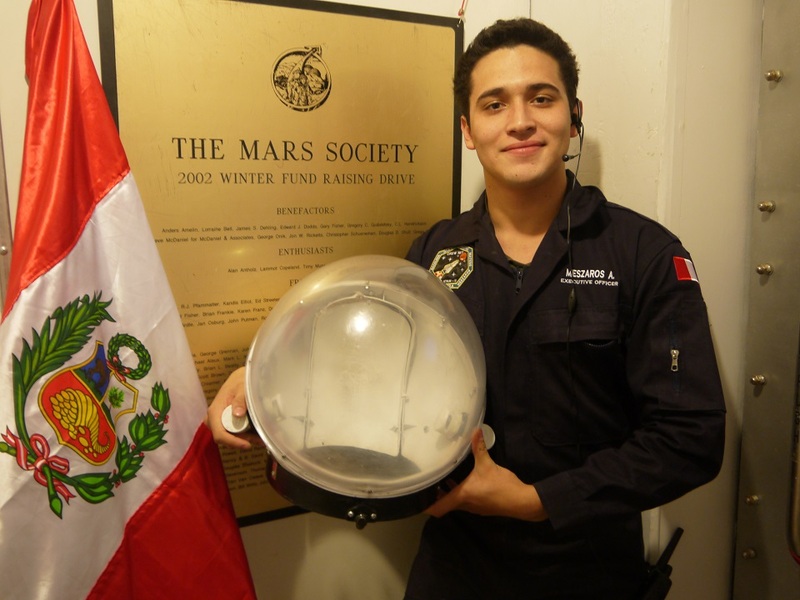 Oscar is passionate about human exploration of outer space, and in particular of planet Mars, his interest in being part of team Latam II is to test his projects on human systems and performance, robotic systems, and gather knowledge on analogue research. Danton was born on May 9th, 1993 in Mexico City. He is a Telecommunications Engineering student at the National Autonomous University of Mexico. He is studying at last the semester of his degree. 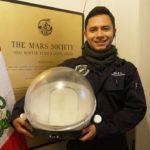 He was coordinator of a workshop of Analog Simulations for Mars and part of the coordination of the local team during the organization of the Space Generation Congress 2016 in Guadalajara, Mexico and the International Congress of Astronautics 2016. His enthusiasm has given him the opportunity to get involved in different kinds of projects as scientific research, and outreach with associations of science and technology by working as a volunteer. 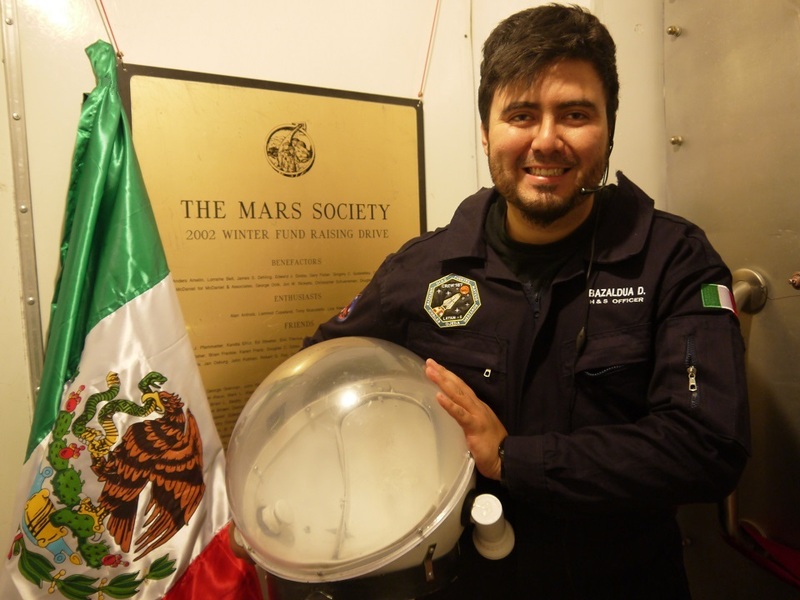 He was part of the team that won the first place in the Space Mission Design Exercise 2016 hosted by Mexican Space Agency and The University of Surrey. In 2017 Danton won the “Global Grants Program 2017” award of Space Generation Advisory Council and organization that works in collaboration with the United Nations focused in space research and outreach. 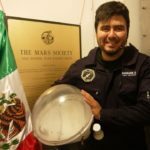 Danton was the General coordinator of SpaceUp Mexico in 2017. He has participated in different events of outreach in the space science and technology topic. At the same time he has been involved in research groups of Space Policy as well as in projects in development of nano satellites, remote sensing and Mars Analogue Simulation in Space Generation. 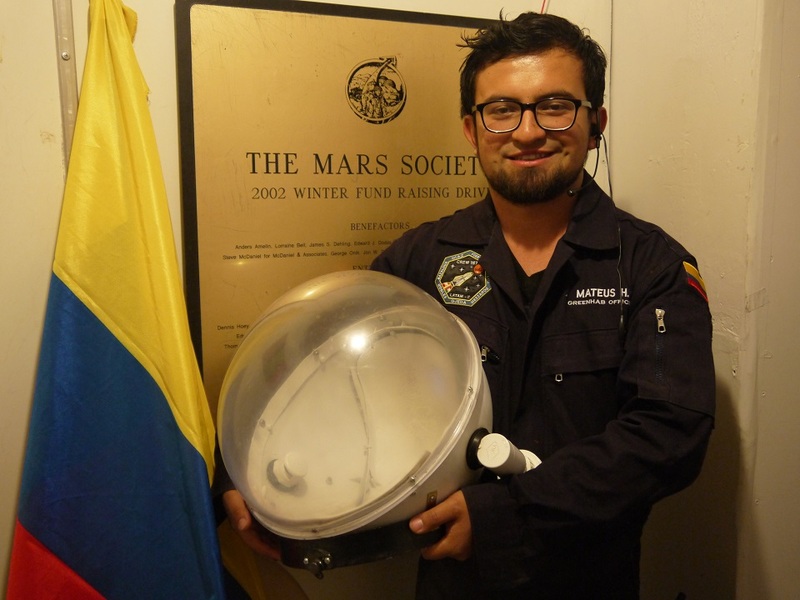 For Danton has been an honor to be selected as part of the MDRS Crew 187 LATAM-II taking the chance as a great opportunity to continue his work in space technologies as well as an opportunity to collaborate with people from all Latin America developing science and technology in benefit of mankind and the continent. Tania was born on January 17, 1994 in Mexico City, Mexico. She is a last year student at mechanical engineering in the mechanical design area at the largest university in the country at National Autonomous University of Mexico. 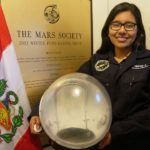 She has more than two years of experience in science and technology journalism at the National Science and Technology Council of Mexico news agency to communicate the aerospace engineering and space sciences research of the country. 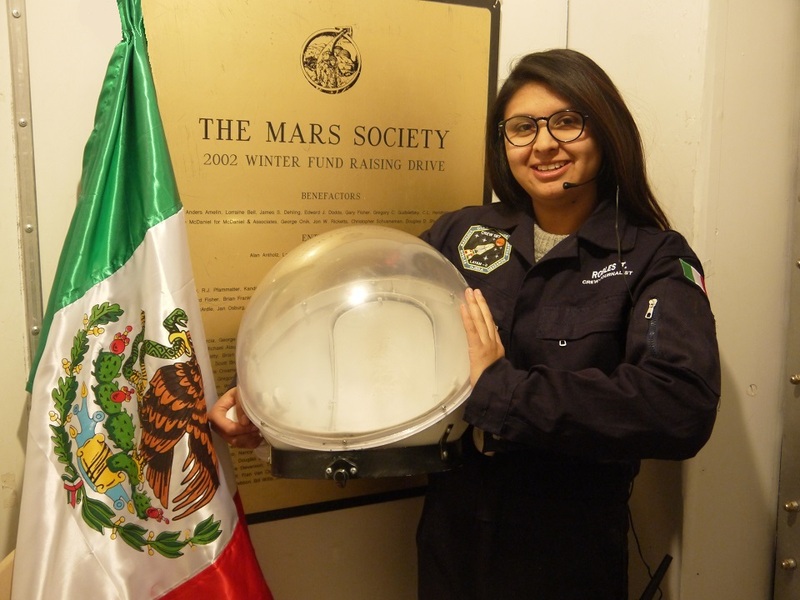 Since 2015 she is the National Point of Contact of Mexico or national representative of Space Generation Advisory Council, a non profit organization supported by United Nations to provide voice to the young students and professionals in the space field. By now she is also involved and founder of the first aerospace student organization in the university leading and coordinating the outreach and communications direction by working together with university media. She is also social media coordinator of UNAM Space and College of Engineering Aerospace Association, as well of events as the first Space Up Mexico. Since a year ago was invited to participate as mentor in STEM groups to motivate and help kids in pursuit their science career. She got a scholarship to attend the International Summer Space School of Samara University in Russia in 2016 and to the Southern Hemisphere Space Studies course in University of South Australia and International space University in Adelaide Australia during 2017 learning about a big amount of topics as space policy, space propulsion et. 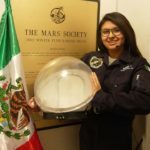 She has been recognized by Mexican Space Agency for her efforts and been invited to several events to talk about young students and professionals in the Mexican space sector. This experience at MDRS will help her to develop her personal abilities and as a personal training to reach her main goal in life of becoming a real astronaut.